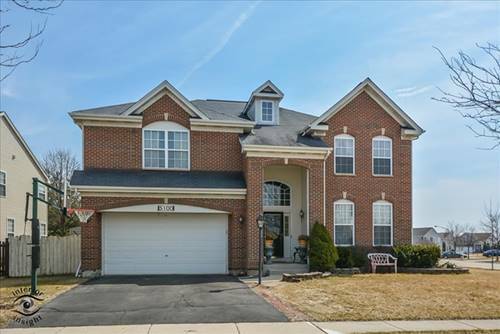 Beautiful executive brick front estate home! 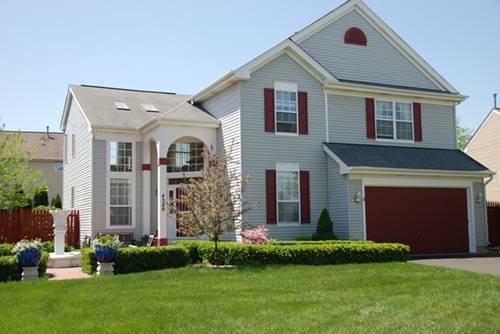 Prem lot backs to preserve & adjacent to park & walking paths! Very dramatic open floor plan! 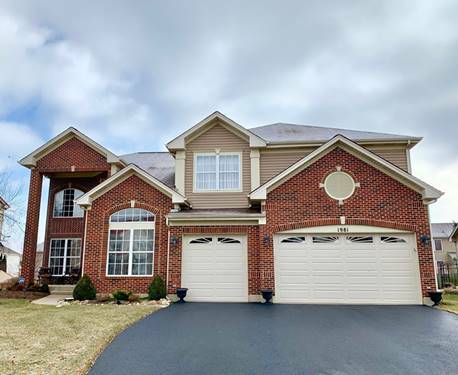 2-story foyer w/large palladium window! Gorgeous solid oak winding staircase! 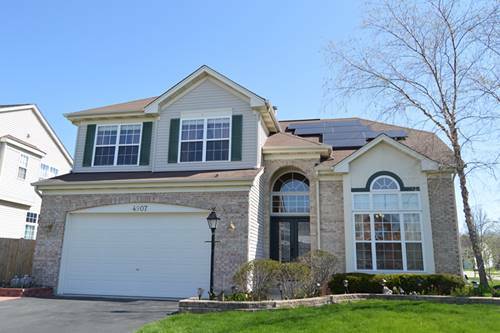 2-sty Family room w/fireplace, architectural niches & wall of wndws w/gorg views! Gourmet kitchen w/ 2 separate breakfast bar islands, oak cabs w/crwn, plan desk, vltd clngs & sldrs 2 cstm brick patio & fenced yard! Frml LR & DRs w/gleaming hdwd floors & 10' ceilings! 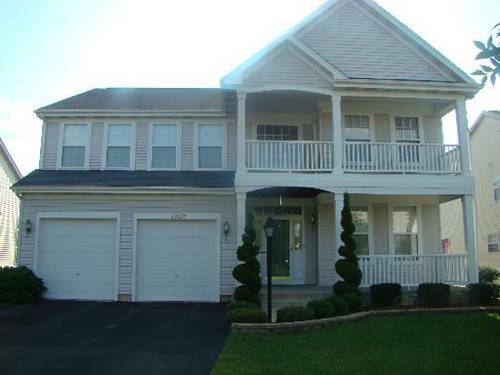 Private 1st flr den w/double French door entry, vltd clngs & hdwd floors! 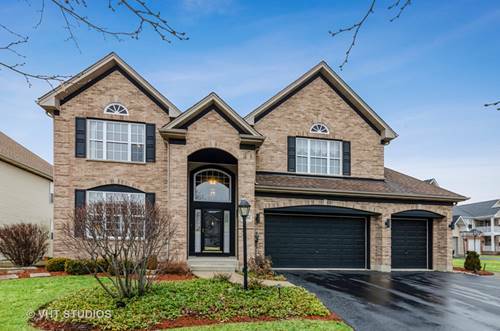 Huge master suite w/vltd ceilings, split WIC for his/her sides & garden bath w/dbl dr entry, oversized soaker tub, sep shwr & lrg dual sink vanity! Gracious size secondary bdrms all w/vltd clngs! Huge deep pour bsmnt awaits your finishing touches! Convenient 1st flr laundry! Zoned heating & cooling! Security system! Hookup for backup generator! Almost 4000 sq ft of living space! Extra deep 3 car garage! 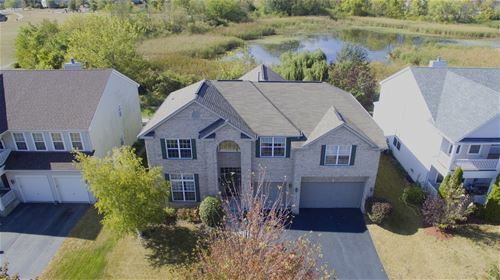 Close to I-90 access & shopping! 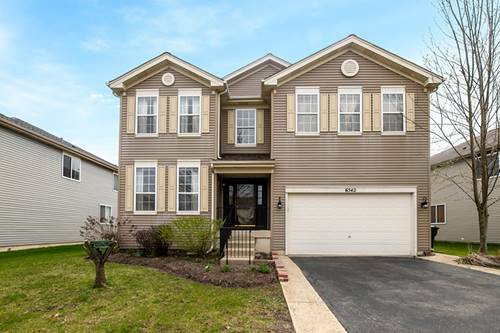 For more information about 6629 Majestic, Carpentersville, IL 60110 contact Urban Real Estate.